For a truly memorable day out, join us for a trip into the mountains of the Lake District, favoured by Wainwright and justly so. and even include flora, fauna, geography, culture, and history of the area. Check the index list for more information then call us to arrange a day. 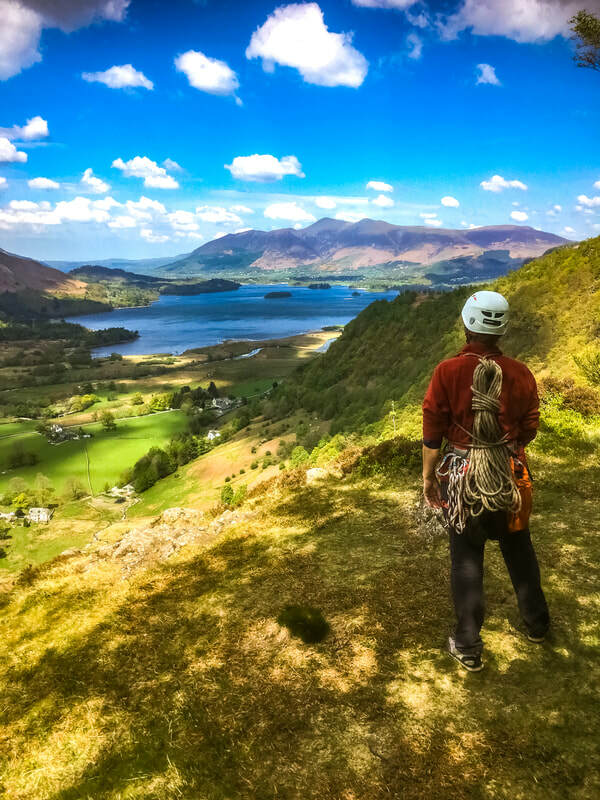 A guided day allows you more time to enjoy the activity and scenery, to visit lesser known quiet corners of Lakeland, and to gain local knowledge. All of the above activities can be combined into the course of a day, to making for a multi-disciplined journey into the mountains.